I have left my prostrate position from deep inside the Peady Plague pool of powerlessness to wish you all a wonderful Winter Solstice. It’s the shortest day of the year and while, to some, this might be one of the hardest days before Christmas – and in the middle of Hanukkah – to find any cheer at all, because lets face it the darks make the SADs so much worse, to me the shortest day of the year is reason to celebrate. Why? Because you know what happens the very next day? That’s right! The days begin to get longer and longer days mean more daylight and more daylight means more sunshine and more sunshine means more Peady Powers because – in case it isn’t abundantly clear – I am 100% solar powered! 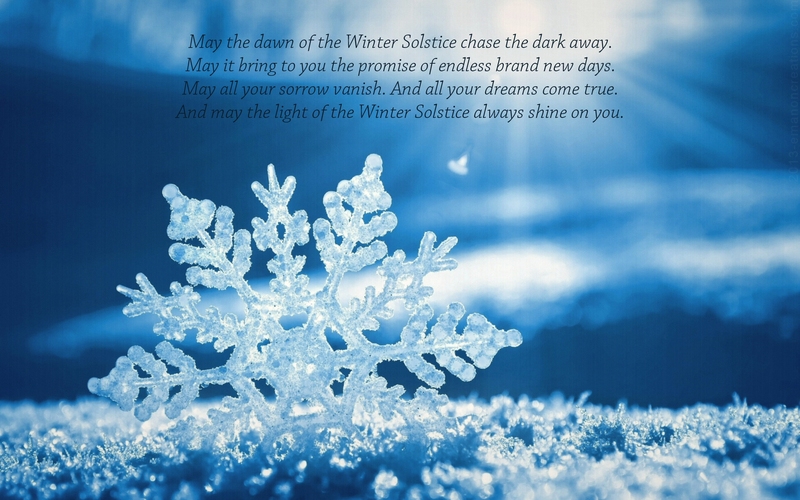 May this be a wonderful Winter Solstice and may the coldest season of the year find you filled with peace, love and joy, surrounded by people who love, respect and support you in all that you do! To warmth in winter and coziness in cold and cheer in the bleak midwinter. I wish all these things for you! *Seriously! How awesome is Spydergrrl? So awesome!